The Well-Read Redhead: Nonfiction Mini-Reviews x3! 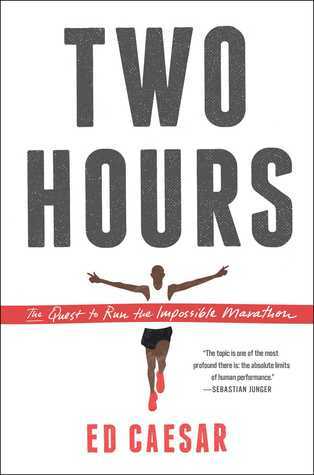 Two Hours sounds interesting to me...I need to make more time for these types of sports books that I used to read all the time and have fallen off since I started blogging. Maybe an audiobook possibility! 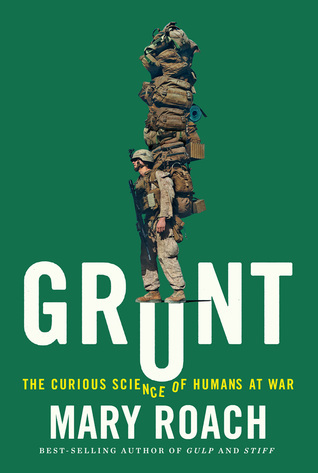 And - I'm with you on Grunt...felt like it read like short stories and chapters were hit or miss for me. Yes, I saw your review of Grunt. Glad I'm not the only one that felt that way. I wanted to love it, but I just liked it. I just started reading more running/sports related nonfiction last year, it's becoming a favorite subgenre for me! I haven't read Grunt but I do love Mary Roach. I worry that I'd have trouble finding the humor there, too, though. I would love to hear reactions from military veterans (or current enlisted). She did interview many of them in the book, and most did seem to find her questions interesting/relevant. But hard to catch those subtleties if you're not living it day to day, I suppose. Man, I love how Mary Roach just GOES there. Adding Grunt to my library holds, although now I'm afraid that I'm going to have trouble finding humor in some aspects of it. 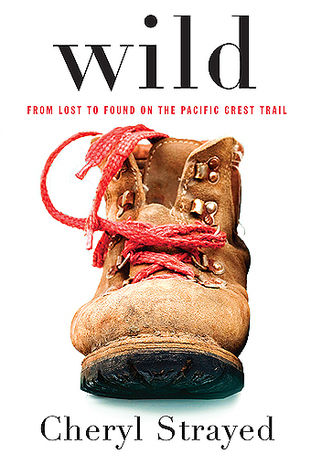 Oh gosh, Wild was great!! I can't wait to watch the movie, I have it on DVD from Netflix right now. I want to read Two Hours! I'm so curious about the science there...I'm wondering if it would be a good read for my book club! 100% YES for your book club! It would be a great fit! I enjoyed Grunt, but I also found this topic harder to laugh at than the other topics Roach has written about! I agree that the connections between the topics weren't the strongest, but that didn't bother me so much. Glad it didn't bother you much! I have read several good reviews of this one (liked it more strongly than I did), so I think this is definitely one that is swayed by personal experience/sense of humor/etc.